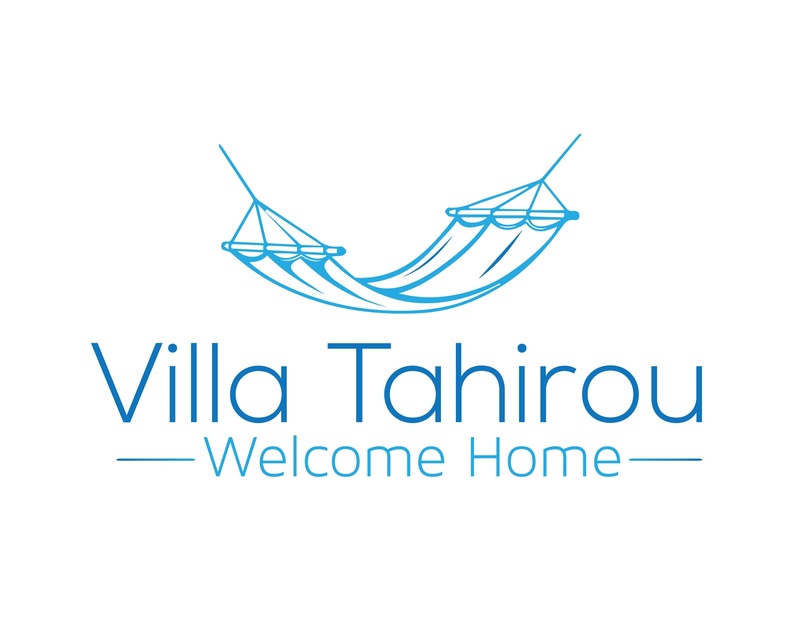 This page is for guests who have stayed at Villa Tahirou and who would like to share their experience, comments and thoughts, or just to say hi. We continuously look for ways to provide you with a pleasant and agreable time during your vacation. Thank you for your feedback! We had a truly wonderful vacation and were so appreciative at how clean and beautiful the Villa was. It was literally turn key. The neighbors were lovely to boot. I highly recommend the Villa if you are looking for the perfect break in Juno Beach. Beni was excellent at getting back to us and providing us with any info we needed. 10 out of 10 across the board. Villa Tahirou is tuly a treasure! Excellent location, perfectly appointed, beautiful, peaceful, immaculate. We have found our new home away from home. Thank you! We simply loved the place. Very clean, perfect location, close to everything. Nothing is missing for a very enjoyable stay. Everything was as advertized...and more. The landlord is very easy to deal with with no hidden surprise. I do not hesitate to highly recommend the place. Very satisfied of our stay.